Join iconic comedian Kevin Hart and his band of merrymaking brothers Joey Wells, Will "Spank" Horton and Na'im Lynn as they hit the road with their comic creation Plastic Cup Boys. Each comedian will perform their own set, while Mr Hart plays host, and each will regale you with a their witty observations on a range of topics, including college, eye brows and cat clocks. Intrigued? The alter-ego of super-sized baritone and Kingsized band leader Mike Geier, Puddles has been a mainstay of the Atlanta entertainment scene since 1998. 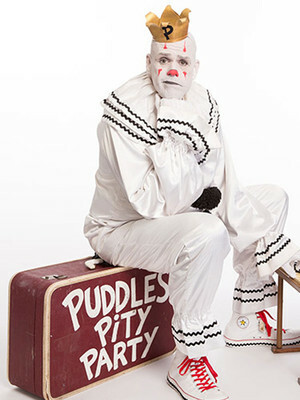 The six-foot-eight inches entertainer has come to international fame with his heartfelt renditions of famous songs and distinctive whiteface clown costume. An enigmatic figure, he is known for not taking interviews in character, but has performed at various festivals in both the USA (Adult Swim's Aqua Teen Hunger Force's tour in 2010) and at countless worldwide comedy festivals, including the renowned Edinburgh Fringe Festival. 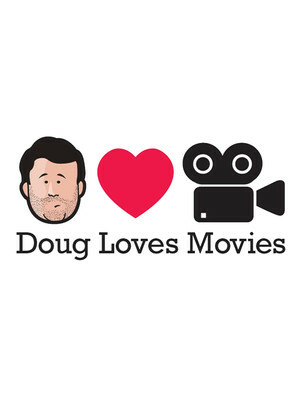 ​Comedian, marijuana advocate and movie enthusiast Doug Benson invites you to join him for a recording of his popular podcast. With celebrity guests, hilarious features (The Leonard Maltin Game anyone?) and of course, lots of movie talk! 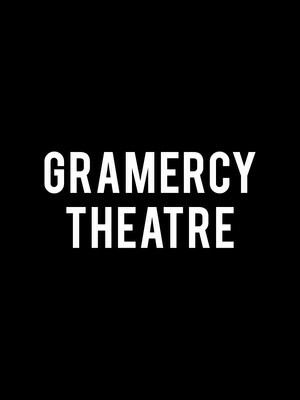 Please note: The term Gramercy Theatre as well as all associated graphics, logos, and/or other trademarks, tradenames or copyrights are the property of the Gramercy Theatre and are used herein for factual descriptive purposes only. 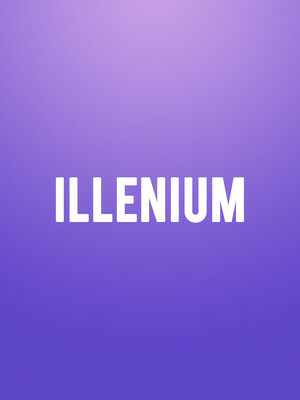 We are in no way associated with or authorized by the Gramercy Theatre and neither that entity nor any of its affiliates have licensed or endorsed us to sell tickets, goods and or services in conjunction with their events.